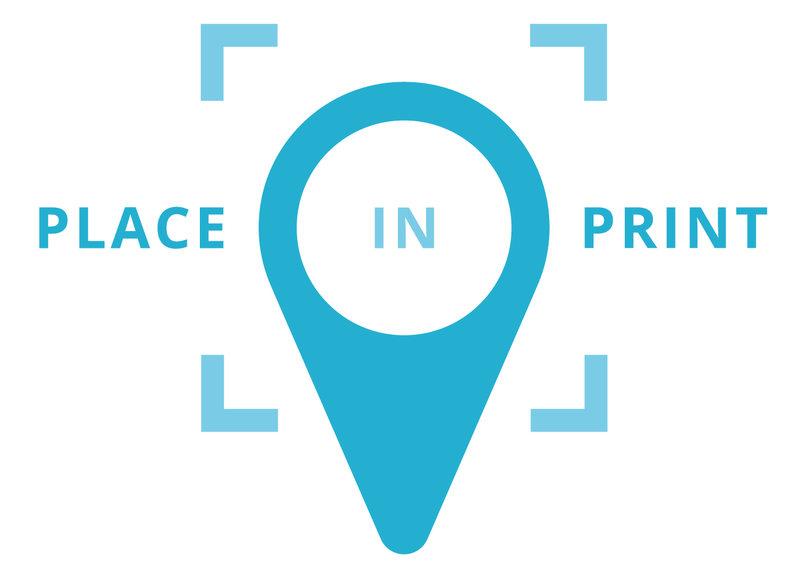 Place in Print is a design studio and retailer, specialising in place-related art prints, gifts and homeware. We produce city prints, county prints and artwork for many of your favourite local landmarks. We work hard to bring our customers affordable and appealing products that celebrate the areas they love. As well as our own in-house designs, we work with local designers to create exclusive collaborations, and stock a wide variety of complementary products designed by other makers. We’re a family-run business and are able to offer a broader range of designs and media. We’re constantly developing new artwork to adapt to emerging favourites and satisfy existing tastes. We specialise in producing limited edition art prints of interesting landmarks in your neighbourhood, quite often the unexpected ones; the buildings that you walk past everyday and appreciate. Many of our designs are available as local cards; and most are available as either unframed, mounted or framed art prints. We specialise in art prints of the UK, and many of our designs are limited edition prints (hand numbered, titled and embossed). We have a huge range of portrait and landscape prints and stock many different sizes. We use gallery quality paper and giclée printing. Giclée is a fine art printing process which combines pigment inks with archival paper to create bright prints which don't fade. Tiny dots of Ultrachrome K3 ink are sprayed over the paper, colour-matching the on-screen design as closely as possible. We use a super-thick, slightly off-white 315gsm soft textured archival paper to give a greater sense of depth to the artwork. Our limited edition prints are hand-embossed and numbered, adding authenticity to your purchase. 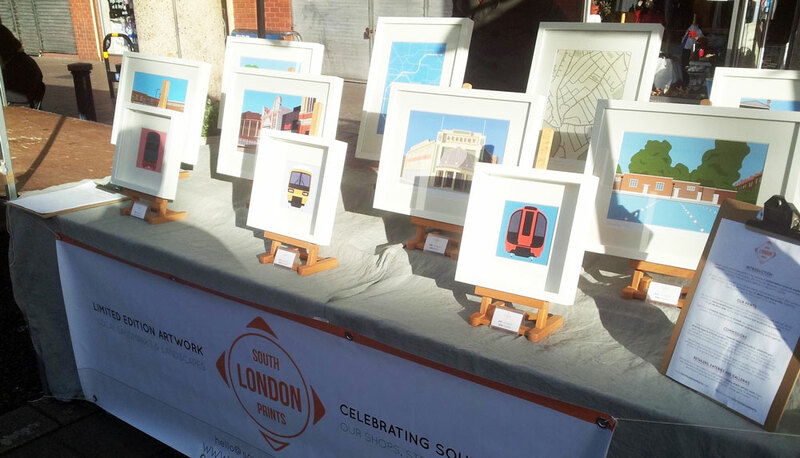 Place in Print was founded in 2013, building on the success of South London Prints, a design studio specialising in the creation of limited edition artwork depicting various landmarks in South London as city prints. Seeing that a love of local prints is not only limited to London we’ve been expanding to all over the UK and Ireland, whilst continuing to develop our London art prints. South London born and bred, when we first started the business in 2012, we were based in Herne Hill. At the end of 2013, we moved in to a new studio at the top of Havelock Walk in Forest Hill. In 2015 we opened our second studio at the bottom of the street. We’ve since moved away from Forest Hill, and are unfortunately no longer able to offer customers the option to collect orders in person from our studio, but still regularly attend local markets which you can read about on our Facebook page.